Try our vetiver basket with a plant adorned inside. What a beautiful look it would bring. 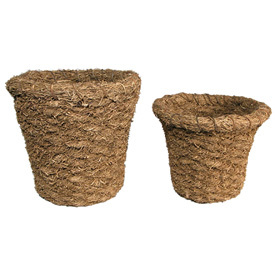 Since Pre-Columbian times Haiti's skilled artisans have been known to use natural fibers such as palm, vetiver, sisal, banana leaf and vine into functional baskets and works of art. Comite Artisanal Hatian, supports over 200 artisans and their rich vibrant culture. The organization has helped these skilled artisans, to promote their generation old heirloom crafts. 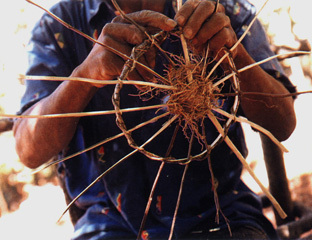 The various crafts practiced by Hatiann artisans include, unique metal artworks, river stone carvings, paper-mache masks, basketry and hand painted wooden products.